When Mom and Dad start to need a little help throughout the day, home care, adult day care, and senior living communities are just a few of the care options available. In addition to the personal care offered by different providers, you’ll also want to look at the way each helps seniors stay social. Social health is just as important as physical health when it comes to enjoying one’s lifestyle. Recent studies have found that if we don’t use our social skills, we can actually begin to lose them. 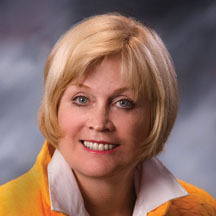 An article published in The New York Times on March 23, 2013 by Barbara L. Fredrickson, professor of psychology at the University of North Carolina, Chapel Hill, revealed the brain-heart connection and how staying social “…can help regulate the internal systems that keep you healthy, like your cardiovascular, glucose and immune responses.” The study looked at the overuse of technology as a substitute for face-to-face interaction, and the lessons from it can apply to us all. As we get older, we don’t have as many opportunities to connect with friends, often because we can no longer drive or move around as easily. This however, doesn’t need to limit how social we can be. It’s nice to have a group of friends to share experiences with – whether it is friends you may already know from your hometown, or friends you make when you arrive at a new community. When a senior receives care at home, typically a caregiver visits for a set number of hours, and provides a range of services, from personal care to companionship and even light housekeeping in some cases. 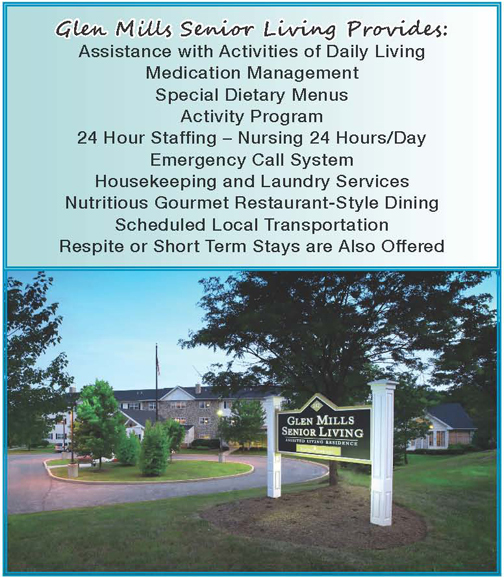 Senior living communities offer similar personal care services to seniors who need assistance with activities such as medication management, bathing, dressing, and dining, while also offering a full calendar of activity programs and transportation to events and appointments. For some, care at home is a great option, if family and friends can stop by often. For others, living at a community surrounded by friends brings out the best in them. “When you visit a community, observe how involved residents are. If they’re smiling and actively involved in activities, parties, games, crafts, that is a strong indication of a strong social life. Dianne welcomes families to call 610-358-4900 to make a lunch or dinner reservation and learn about Personal Care services and rehabilitation at Glen Mills Senior Living. 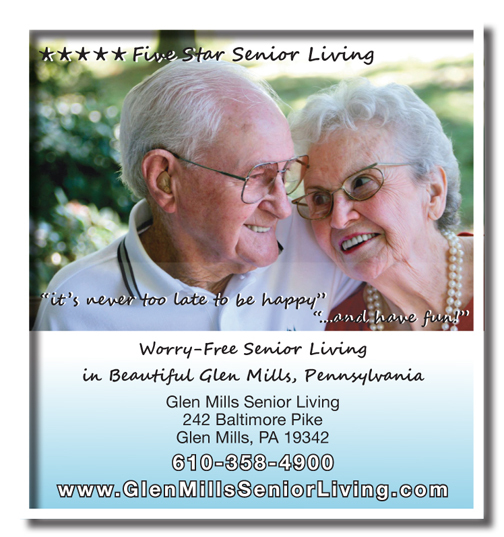 Please join us for the Glen Mills Senior Living’s upcoming events.